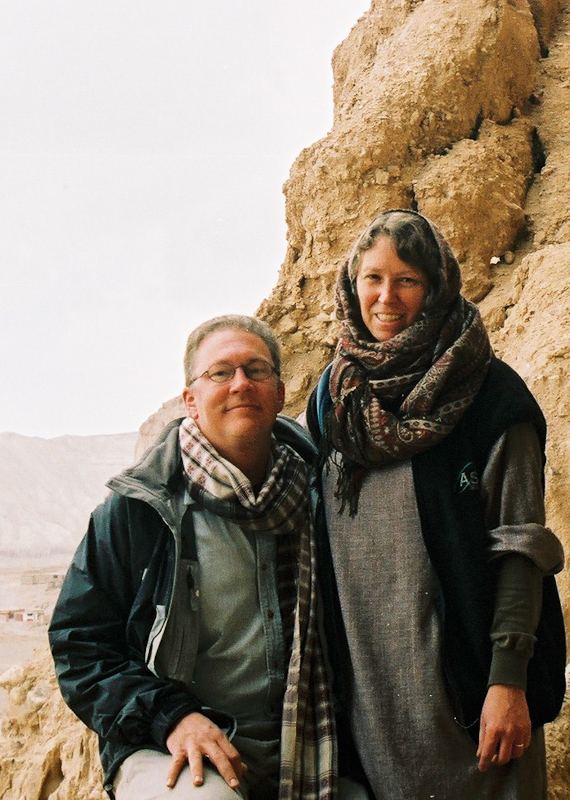 Lisa Schnellinger and her husband Tom Willard are committed to sharing their experience, in dialog with those who want a deeper understanding of Afghanistan.Their talks are colored with life stories of Afghan colleagues and friends, whose lives have been directly affected by the U.S. in both military action and development work. With the media’s tendency to focus on violence, corruption, and extremism, “Americans are understandably afraid and confused by what little they glean from the news,” Lisa says. It has not been a straightforward path. In working through their own dilemmas about Afghanistan, the couple’s personal dialogues have reflected larger debates. Their talks describe the flow of reality, not forced conclusions. “We feel our work is essential to democracy – for Americans and Afghans – so that citizens can make informed decisions,” Lisa says. Contact us for an appointment to give talks to your group.